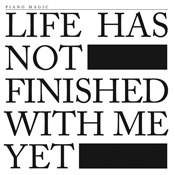 Life Has Not Finished With Me Yet, Piano Magic’s 11th official album sees them emerging from beneath the wreckage of previous guitar-heavy releases to re-investigate the darker, more electronic sonic themes of their earlier work. Instant parallels will inevitably be drawn with the ghostly chamber pop of 1999’s Artists Rifles and the even-earlier surreal romanticism of Low Birth Weight. At the core, once again, Glen Johnson’s unashamedly nihilistic ruminations on the human condition, though now shrouded in foggy analogue synth washes, pulsing heart beats, cathedral reverbs and Joe Meek-esque spectral vox. Indeed, this is an album of beautiful, indispensable baroque ghostliness, of disconnected hearts and oceans. Touchstones would be the new, airless beauty of Regis and Raim; the timeless gravitas of Dead Can Dance and the urban, though melodic isolationist output of late 70’s/early 80’s Factory Records. 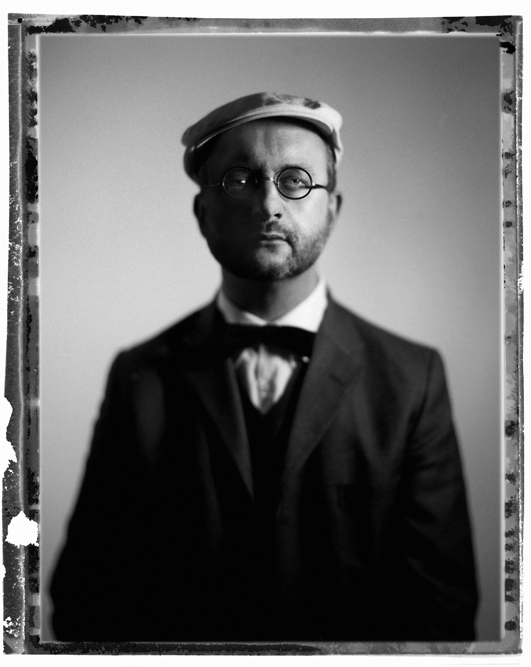 Since 1996, Piano Magic have established themselves as something of an oxymoron : a popular underground band. Previously hailed as a secret love amongst European darkwave enthusiasts, recent concerts in their home city of London have revealed a confident foray into quieter, more fragile, melodic material, eschewing the dynamic, cathartic guitar barrages of recent albums, Part Monster and Ovations. Often cited for their selective collaborations (with Vashti Bunyan, Low, Dead Can Dance), Life Has Not Finished With Me Yet is the group stripped back to the core of Glen Johnson, Jerome Tcherneyan, Angele David Guillou, Franck Alba and Alasdair Steer, albeit with a small supporting orchestral cast. 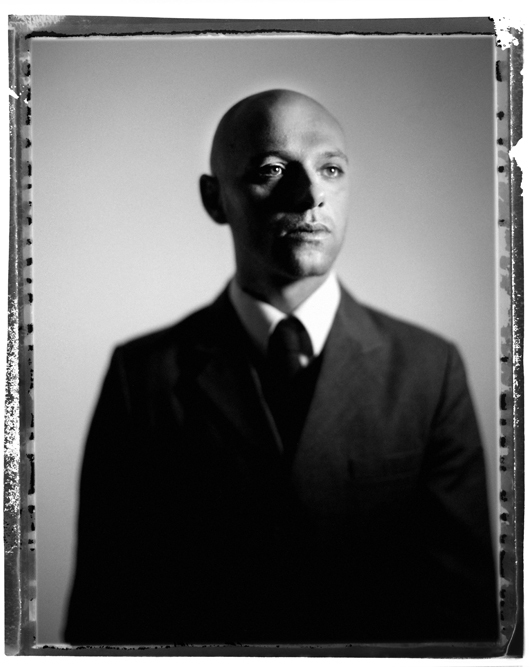 Josh Hight (of Irons) adds his voice to Judas, The Way We Treat The Animals and A Secret Never Told. Life Has Not Finished With Me Yet comes as a CD album in an 8 panel concertina wallet. Subscribers and those ordering from the Second Language website will also receive an exclusive ltd edition 4 track CD EP, Chemical EP and 2 limited edition Piano Magic pin badges.